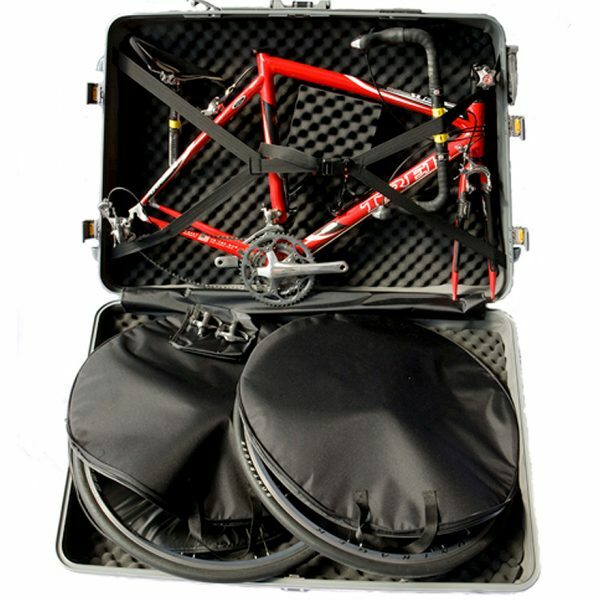 Make easy work of transporting your bike securely and safely on holiday with The Deluxe Bike Case. 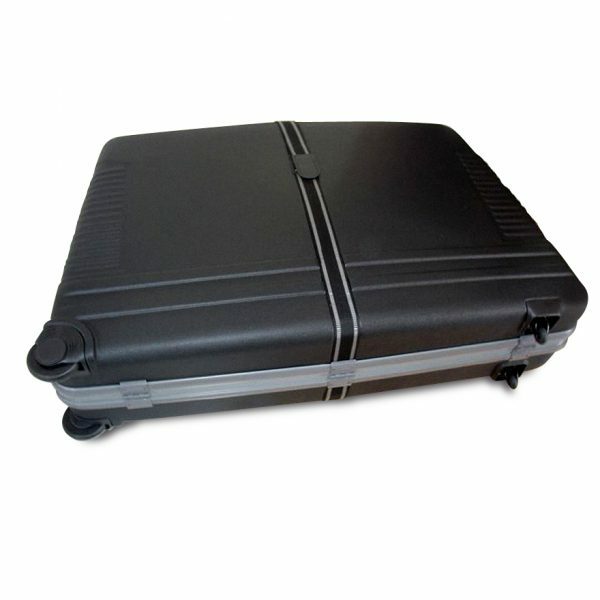 Make easy work of transporting your bike securely and safely on holiday with the Deluxe Bike Case. 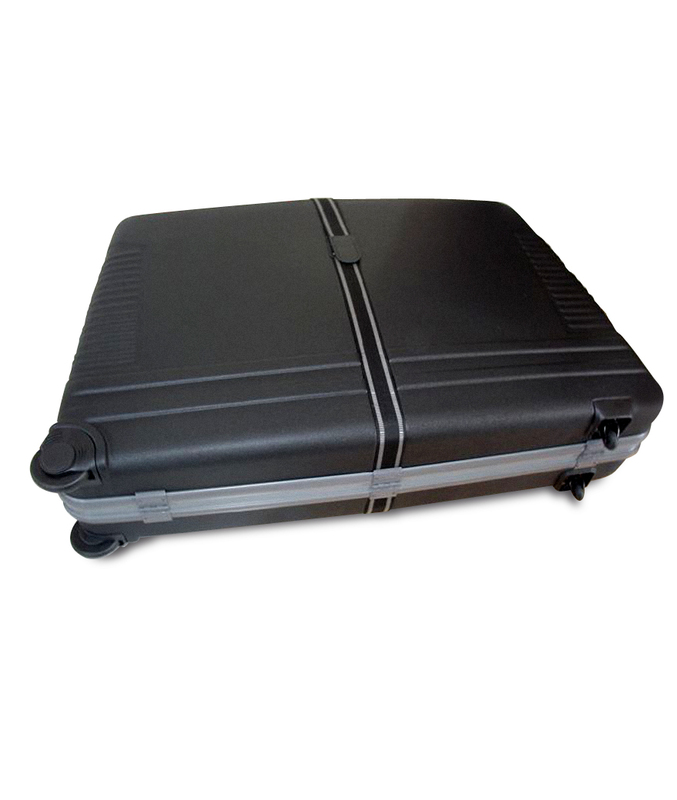 This bike case is the perfect solution to travelling with road bikes and Cross Country MTBs. 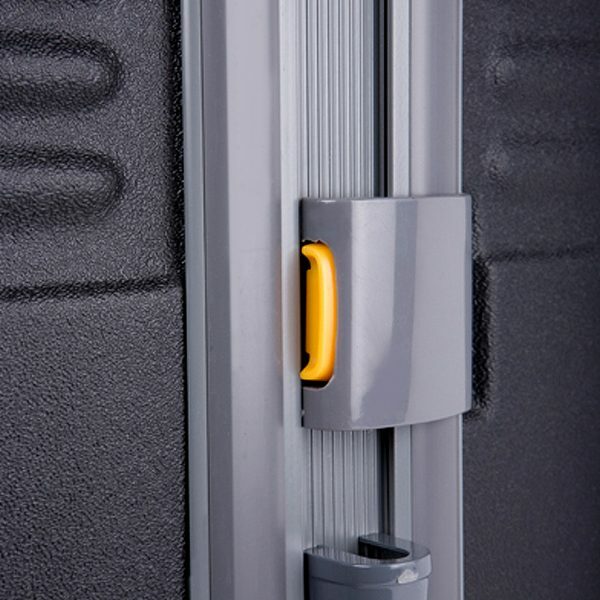 Our lockable bike boxes and bike carrying cases are made from robust ABS plastic which keeps it lightweight and resilient. Please note the bike is not included. All the ‘fragile’ labels in the world won’t safeguard your bike from unreliable baggage handlers. 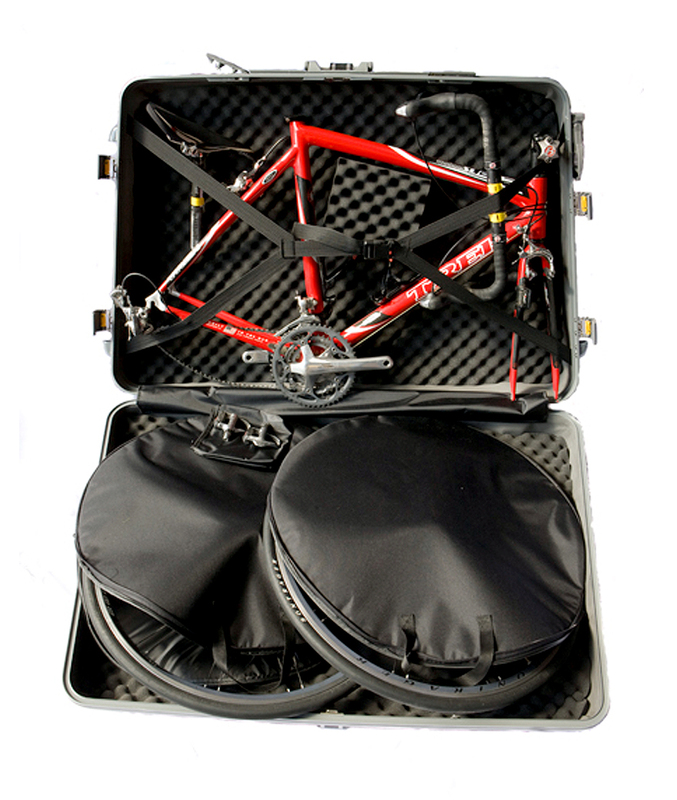 The Deluxe Bike Case takes all the stress out of taking your pride and joy on a plane with a strong, plastic shell and deep, corrugated foam inner. 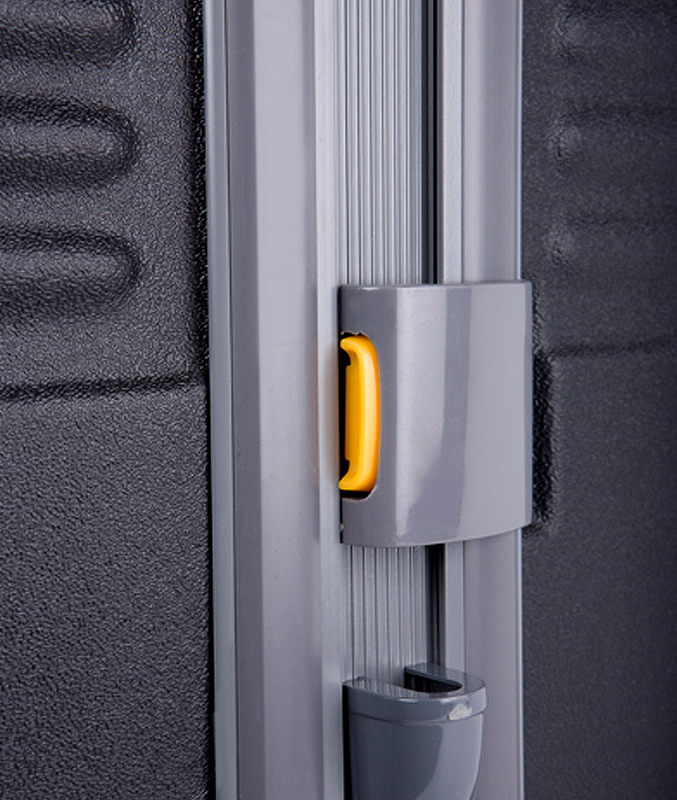 Our bike case comes with two key locks – a combination lock to keep everything secure and additional clamps on the sides. This will give ensure that your bike is secure while you are travelling. 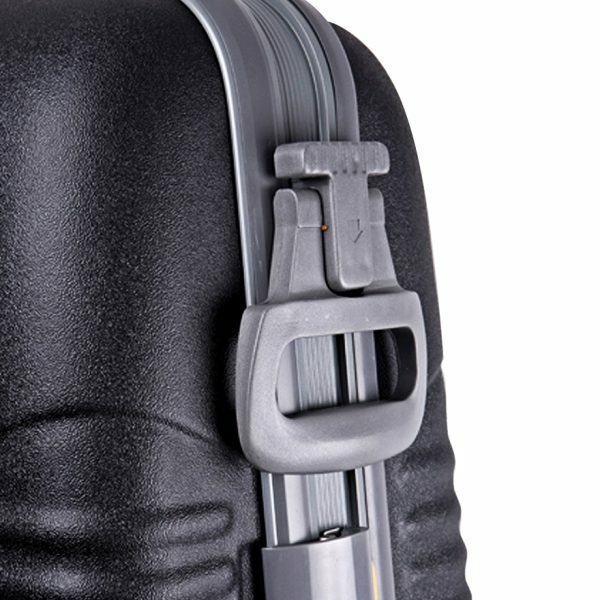 To store your bike securely, detach wheels and store them in the padded bags provided. Dismantle the pedals, seat posts and bars and fasten into the opposite compartment using the adjustable straps. Finally, lock the bike case using the combination lock and additional clamps on the side. 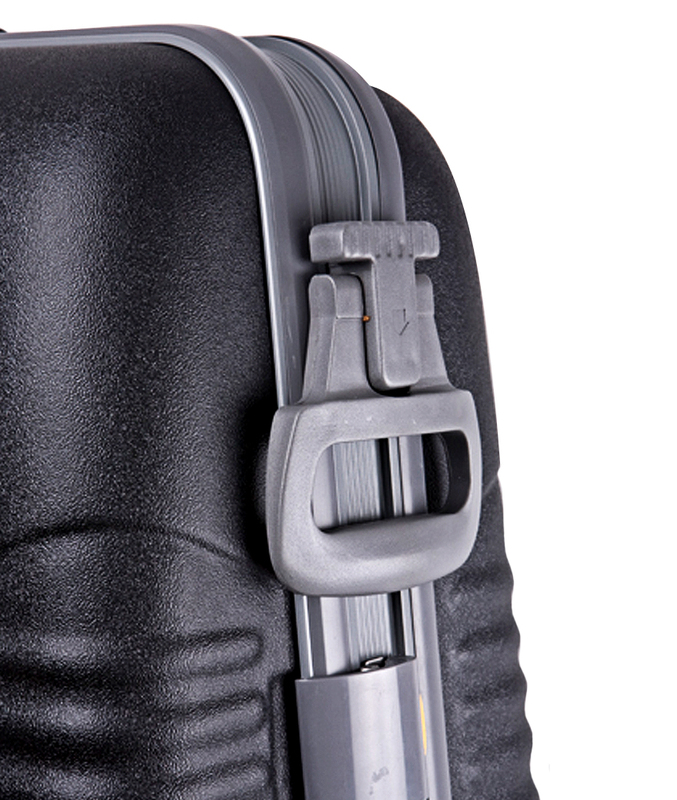 Our Deluxe Bike Case makes travelling a breeze with four durable wheels and pull handle.